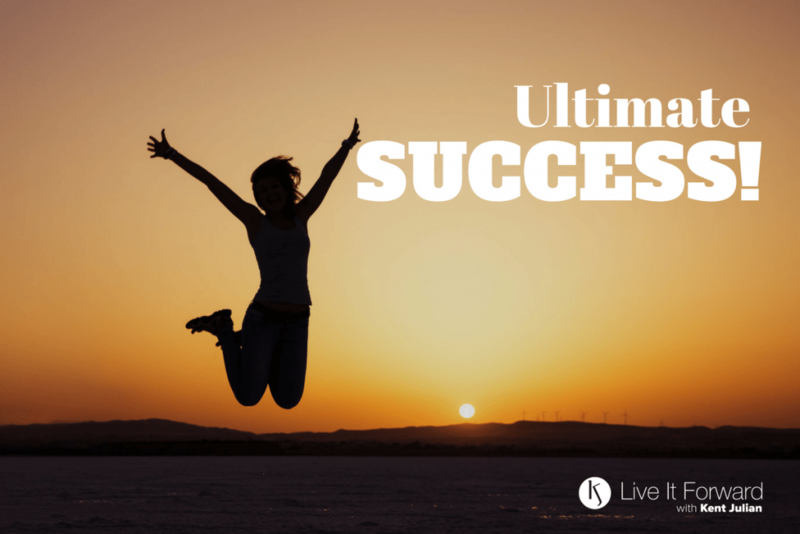 LIF 103 - The Big Leap #8 - Ultimate Success! The message of The Big Leap, by Gay Hendricks, ties into the DREAM-to-DO message Kent shares on this podcast. That’s why we’ve created a 7-part series to talk about what it takes to make the “The Big Leap” in your life, relationships, and career. In this bonus episode of The Big Leap series, Kent shares a brief review of the entire book and ends with a few final thoughts as to what it takes to make The Big Leap. You can remove the last obstacle to your ultimate success and live in your Zone of Genius by taking The Big Leap.